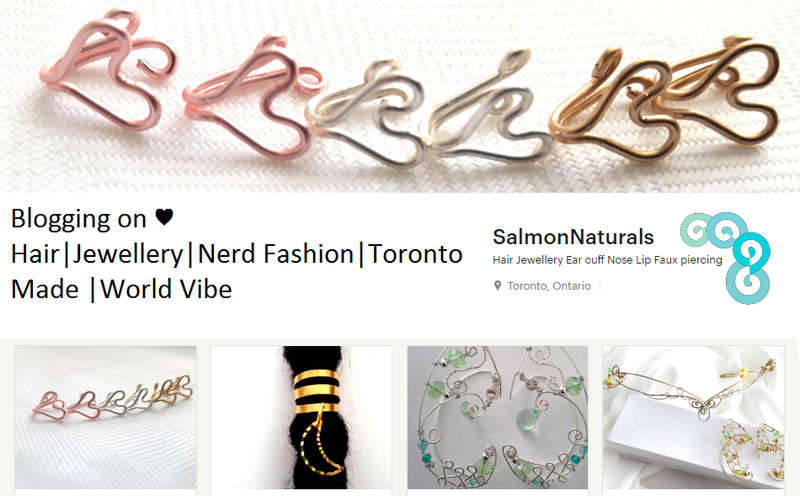 Salmonnaturals Custom Unique Tribal Chic Shop: Shout outs hehehe welcome to all my new fans!!! Shout outs hehehe welcome to all my new fans!!! 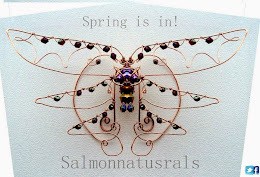 Yes Salmon Naturals as all new fans giving my facebook page some love. So I send a little love back in the form of HUGS!